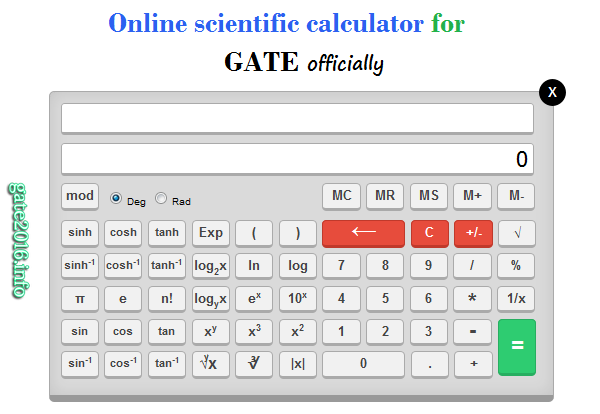 “How virtual calculator for gate 2019 exam works ? 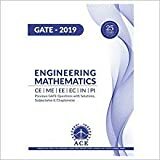 Is it hard to operate virtual calculator for gate 2019 exam ? (1) For easy access, the right hand side of the virtual calculator contains all the keys required for simple operations as shown in above image. (2) All Scientific functions and operations are separated on the left hand side of the virtual calculator as shown in above image. (3) Inverse functions have separate keys (no need to press SHIFT or INV keys) and placed just below their main keys. (4) Functions are grouped together for easy access. All trigonometric functions are together. Inverse functions are placed below the respective functions. For example, is placed below Hyperbolic functions are grouped together. (5) Two display boxes are provided at the top of the virtual calculator. The top box indicates the sequence of the keys pressed (not the actual calculations) and is just for reference. 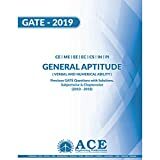 This virtual calculator is designed by GATE 2019 office as per the requirement of the candidate. If you try to use it again and again, You would easily familiarize with it. 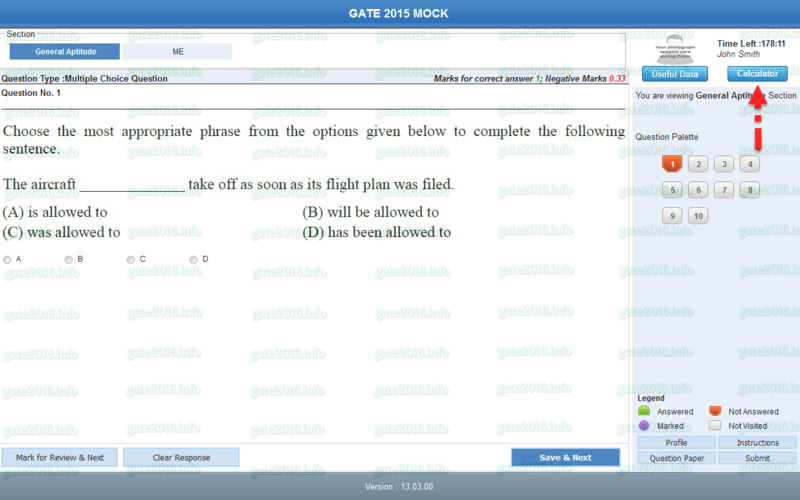 This is a preview of GATE 2019 online Mock Test provided by GATE office. You can see a tab named Calculator on the upper right corner of this test. You will find the same kind of Calculator tab on your GATE 2019 online exam day on the computer screen.